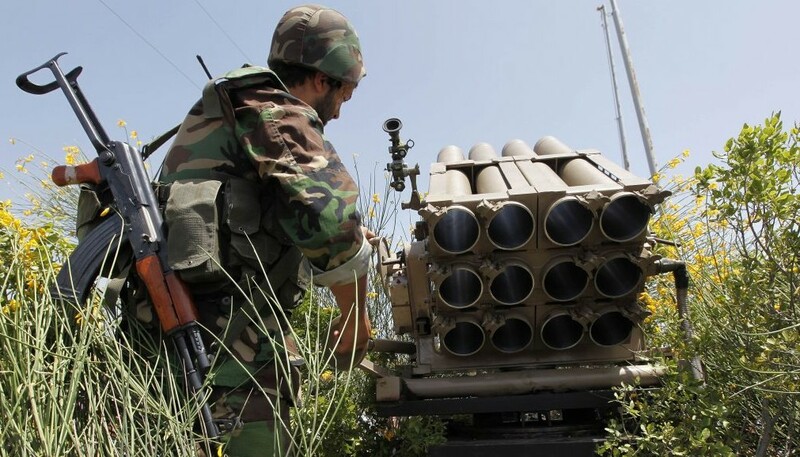 Israeli security officials expressed concern Saturday that a new long-range missile unveiled by Iran could be provided to Hezbollah in Lebanon, Israel Radio reported. 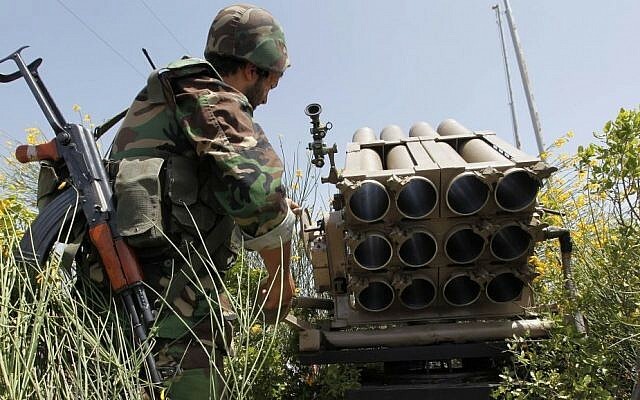 Sources told the radio station that the missile would be a powerful asset for the terror organization if placed near the border, and could be used to hit any point in Israel. Iran said the new Fateh-313 surface-to-surface ballistic missile has a range of 500-kilometers (310 miles). The military industry called the solid-fuel missile one of the most exact ever manufactured, boasting that it has successfully hit multiple targets with great precision, Israel’s Walla website reported. Tensions along Israel’s northern border have been high in recent days following rocket fire from Syria on Thursday and Israeli retaliatory strikes. Iran says it has ballistic missiles with a range of 2,000 kilometers (1,200 miles), which are capable of striking both Israel and Saudi Arabia.